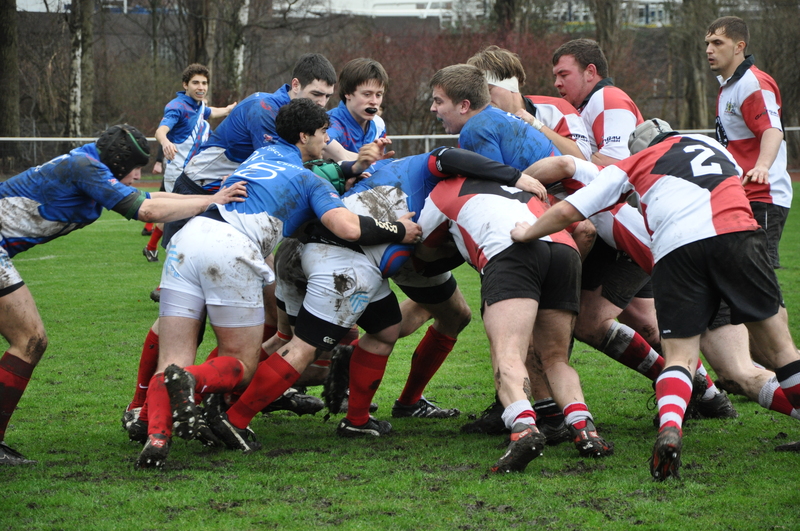 Grashof Rugby Club Essen e.V. 18 Tage 04 Std. 14 Min. 18 Sek.